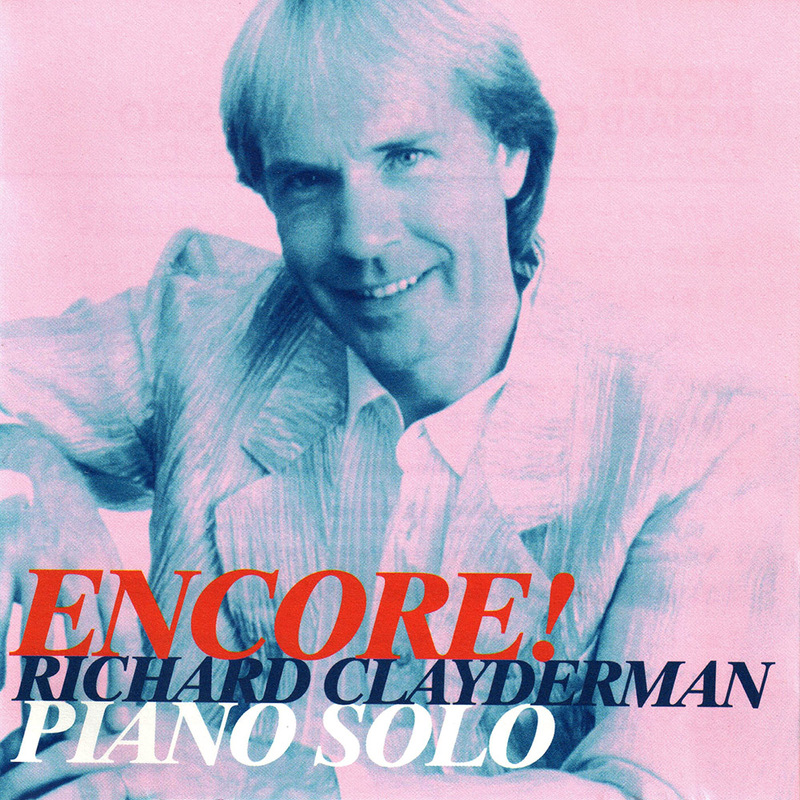 ‘Encore‘ is an album collection featuring solo performances of 20 popular Richard Clayderman recordings from various previous studio albums. Realeased in Japan, the physical CD is difficult to find, although some solo tracks can be found on iTUNES. ‘Ballade pour Adeline’, ‘A comme amour’ and ‘Eléana‘.